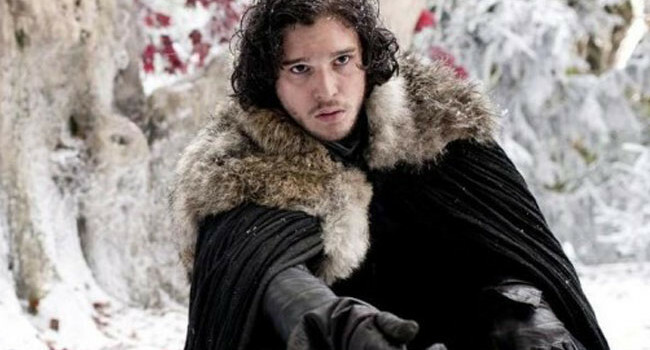 In Game of Thrones, Jon Snow (Kit Harington) is the illegitimate son of Eddard Stark. Given no other choice, he takes an oath to the Night’s Watch, a brotherhood of outcasts sworn to guard the Wall for the rest of their lives. There he meets plenty of wild creatures, not least of all Ygritte.